Sing! 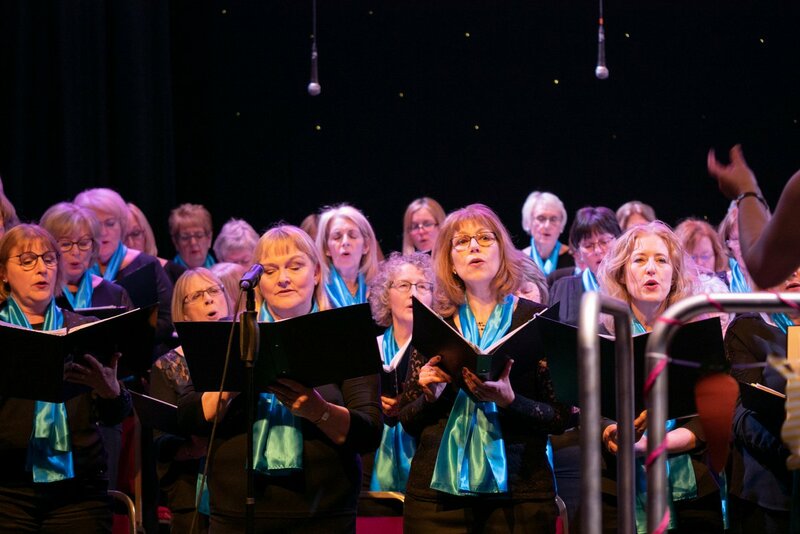 Bentley Heath community choir was formed in September 2010 by our previous Musical Director Caroline Edwards. 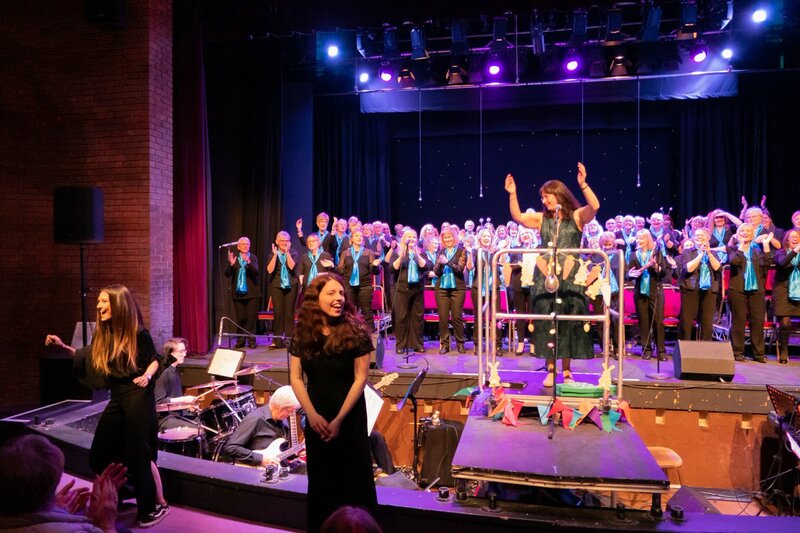 Having spent all of her life surrounded by music, playing the piano – including accompanying local choirs, dabbling with the clarinet and singing with choirs in the Midlands, Caroline started conducting in 2009 and attended various courses in this area and in London. 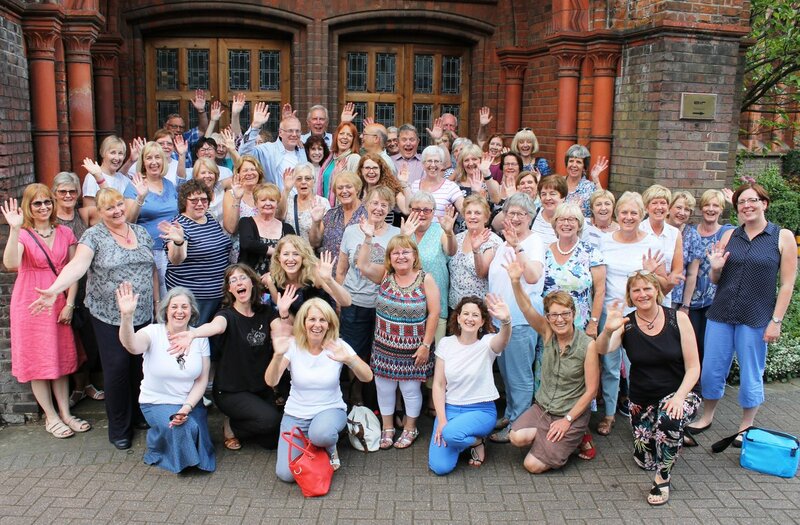 Frustrated by the lack of opportunity to direct a local choir herself, Caroline formed Sing! Bentley Heath and under her guidance, the choir continued to grow and started performing. 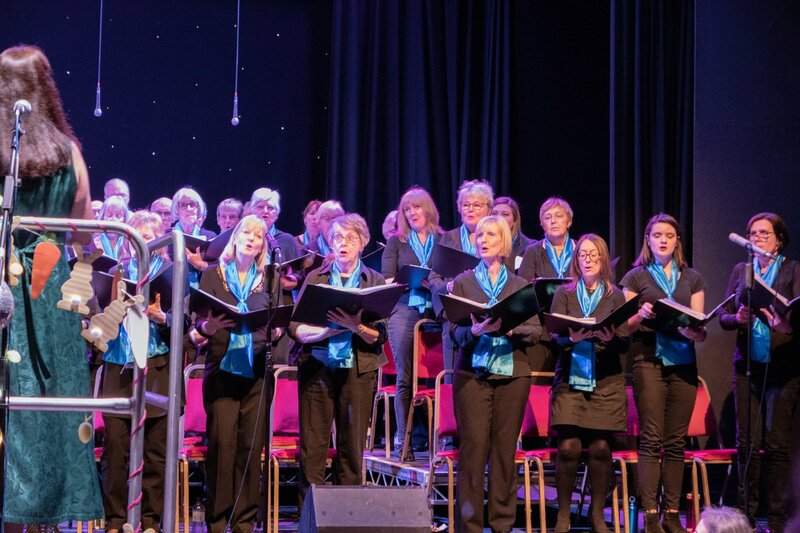 In 2013, Jane Perrins took over the helm as Music Director of the choir and it continued to grow in size and popularity. 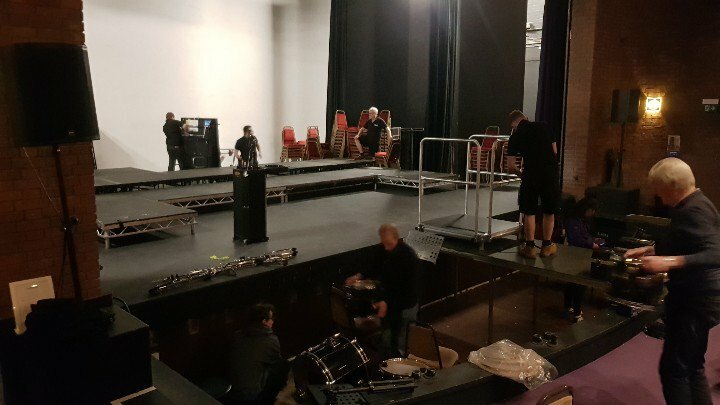 The repertoire has also been extended to include songs as varied as ‘Go Down Moses’ to ‘Thank You For The Music’ to ‘Let The River Run’ and ‘Drunken Sailor’. At our first rehearsal about 25 people gamely came along to sing and many of them had not sung in a choir before. 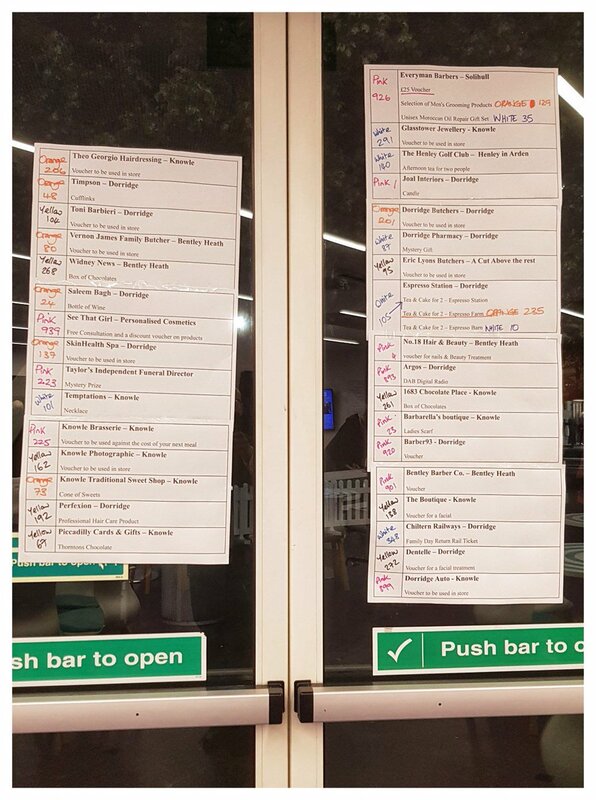 We now have 130 members on our books and each week 85-90 people come and sing. 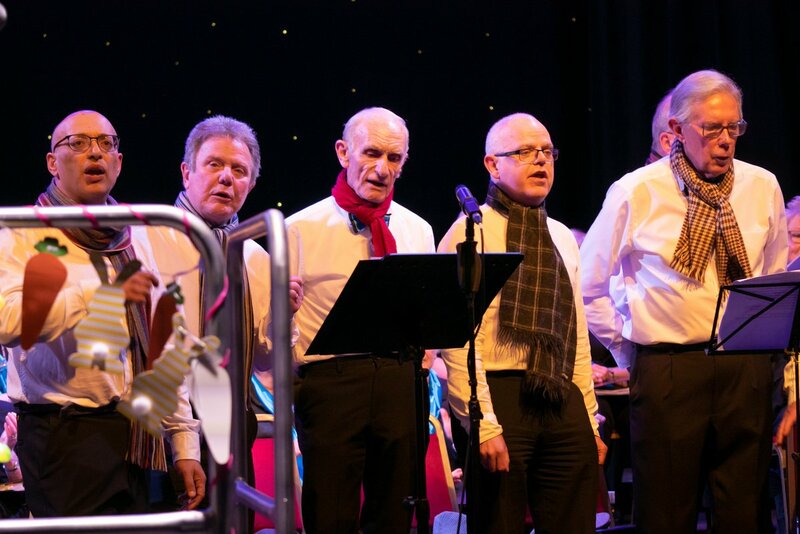 The sound is glorious and the emphasis at rehearsal is on enjoyment and singing together, which produces great satisfaction and enjoyment to our members. No one is obliged to attend each week and funding is on a “pay and sing” basis. Equally, performances are on a voluntary basis.